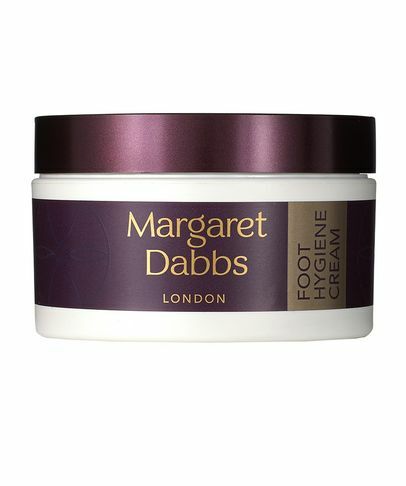 Cult Beauty expert Margaret Dabbs knows feet from both a medical and a cosmetic standpoint. 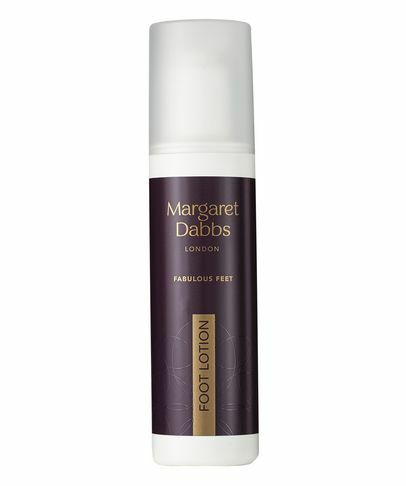 She is THE go-to podiatrist for celebs in the UK, making it almost impossible to get an appointment with her. 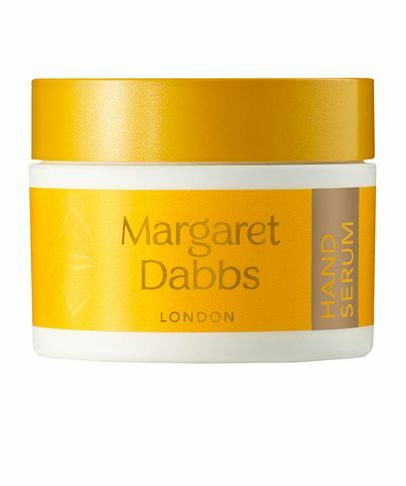 She mixed and developed this line of pampering products herself so that you can have the effectiveness of her red-carpet treatments in the comfort of your own home. 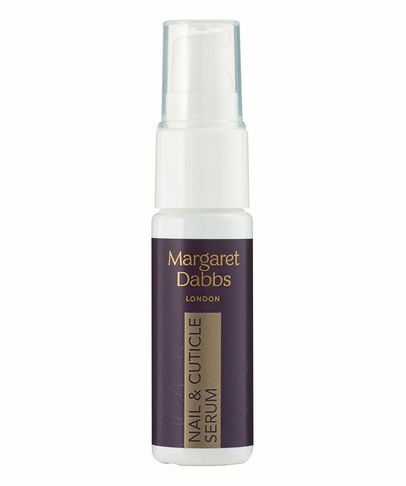 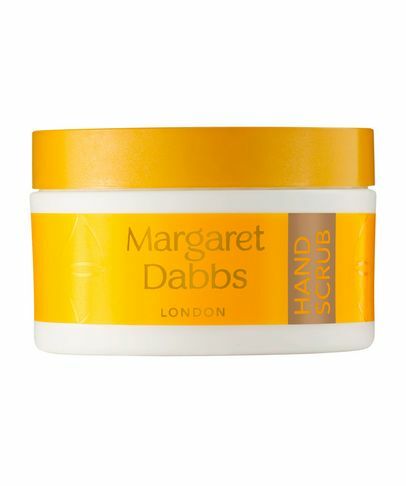 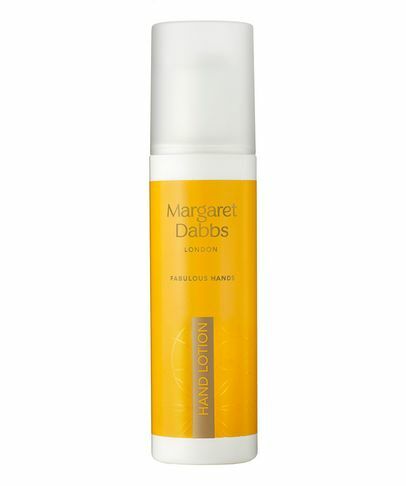 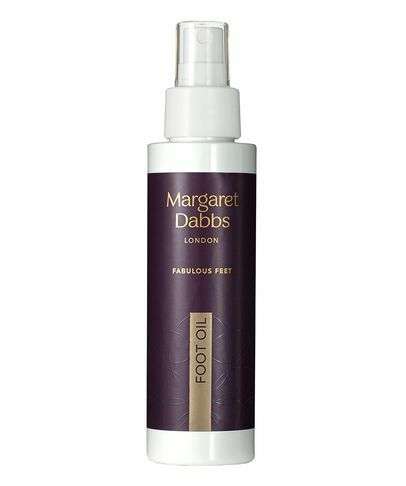 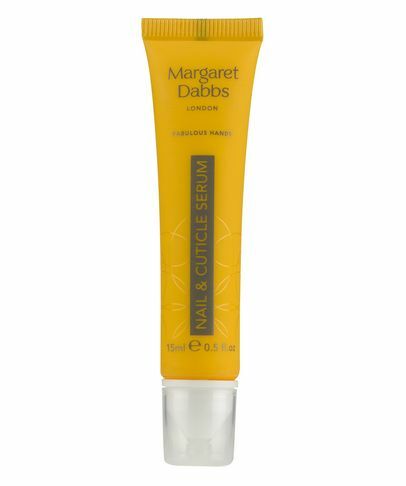 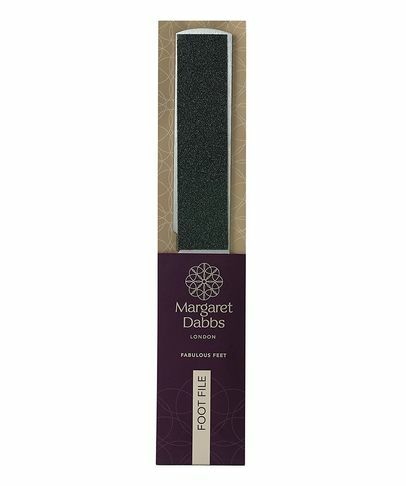 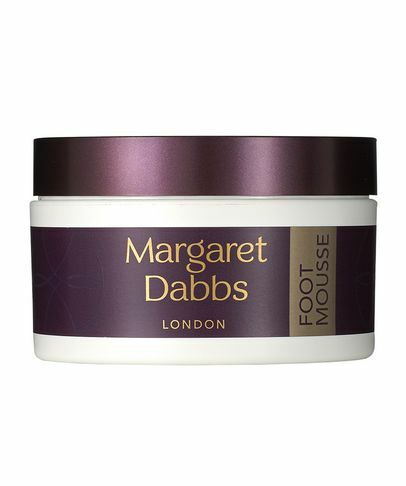 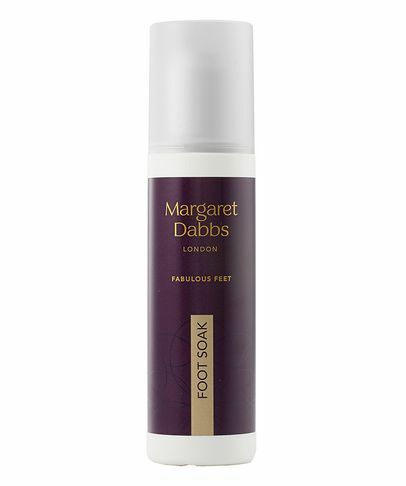 Margaret Dabbs products are cult classics.